H & H Properties (UK) Ltd has been established in Dundee for over 30 years and evidence of the firm’s substantial contribution to property development in the city and surrounding areas is in abundance. Dundee has undertaken a highly successful development and regeneration programme over these years and H&H Properties has been there every step of the way, showing a commitment to meet the changing demands of the residential property market. An innovative approach to build and design, combined with a determination to ensure the character of the city is retained, has seen H&H Properties work closely with local architects and planners in creating some landmark developments in the city. The much acclaimed transformation of the former Dundee Royal Infirmary site into 163 residential units is a prime example. Meticulous attention to detail in the conversion of the magnificent Victorian buildings alongside a range of new build homes ensures this prominent landmark overlooking the city centre is retained for the future. As the city’s development plans were revealed, H & H Properties (UK) Ltd provided housing on a number of sites to meet with the increasing demand for housing in the Central/West End areas. During that time the firm acquired a level of expertise and a quality of workforce which prepared it to meet future demands most effectively. H & H Properties (UK) Ltd has gone from strength to strength and continues to develop sites throughout the city, playing a significant role in the regeneration of the City of Discovery. 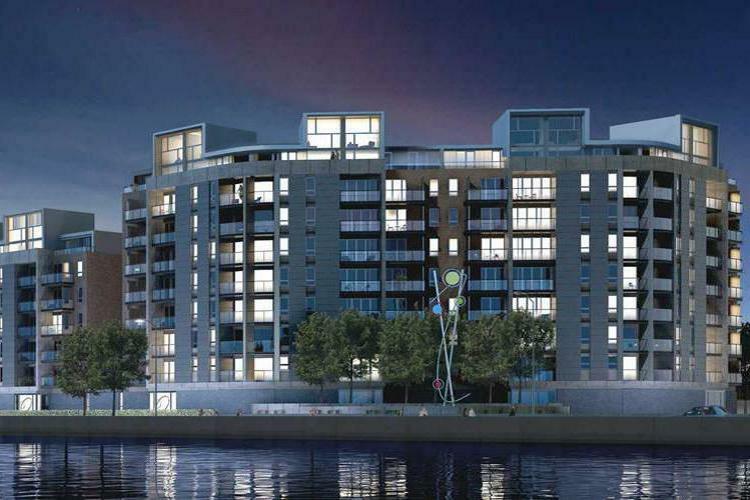 The firm’s outstanding Waterfront Apartments on Riverside Drive are located alongside key elements of the city’s Waterfront Regeneration Programme. In proximity to Discovery Point, the V&A Museum and the redeveloped Railway Station. This outstanding development which will involves over 200 apartments when complete has quickly become a prominent landmark in the city. The substantial investment by H & H Properties (UK) Ltd in this significant development underlines the firm’s commitment to the Dundee property market and the future of the city. Phase 1 at the Waterfront is completed. Phase 2 is well underway providing a further 46 two and three bedroom apartments and penthouses, all luxuriously appointed. Balconies with panoramic river views, security entry, lifts and private parking are amongst many attractive features. 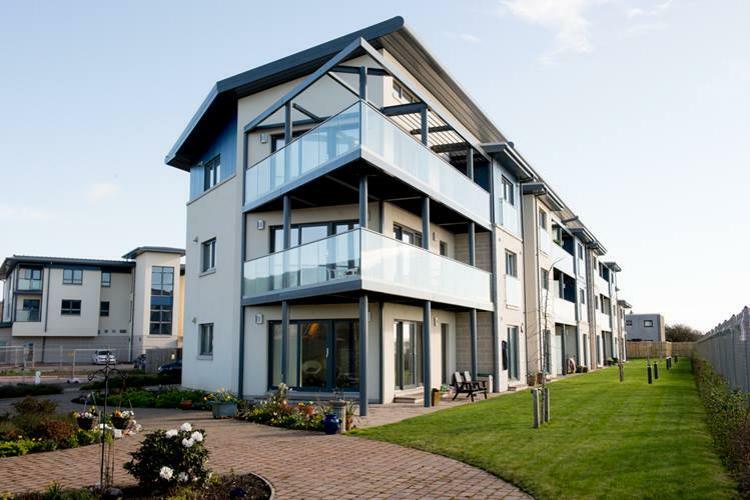 Other current activities at H & H Properties (UK) Ltd include a further Phase of luxuriously appointed new build apartments on the well established site at Milton Mill, Monifieth. These outstanding examples enjoy exceptional outlook to the Tay estuary. Along the road in central Broughty Ferry, the select development at Amitstead is underway and will provide high quality housing in a much sought after residential area. A mix of conversion and new build properties is involved in an enviable setting. Meantime at Old Glamis Road, Dundee there are 3 & 4 Bedroom properties available for sale on the current phase of this popular development of well proportioned family homes. Help to Buy facilities are available on suitable properties, not only on this popular development but on the other sites. Elsewhere in Dundee, Phase 2 at Donalds Lane is in the pipeline and will provide excellent family housing in this popular residential area. 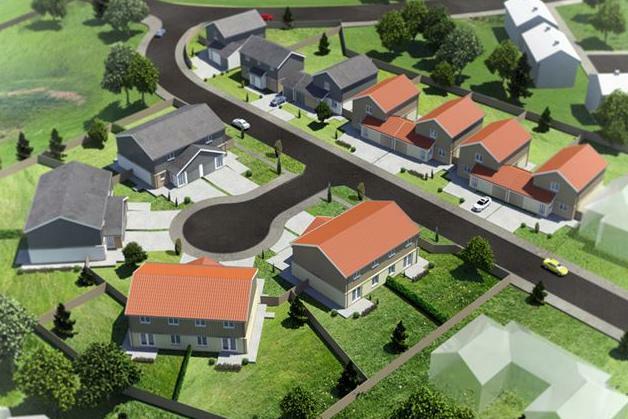 With an excellent track record in the provision of quality housing, ongoing activity on a number of sites and with further developments in the pipeline, H & H Properties (UK) Ltd intends to maintain its position as a major player in the local property market. Current developments benefit from NHBC warranties and the firm is committed to involvement in the Help to Buy Scheme with qualifying properties. Further details on the developments are featured elsewhere on the website.